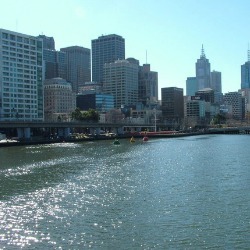 The Melbourne region boasts 2 rivers. 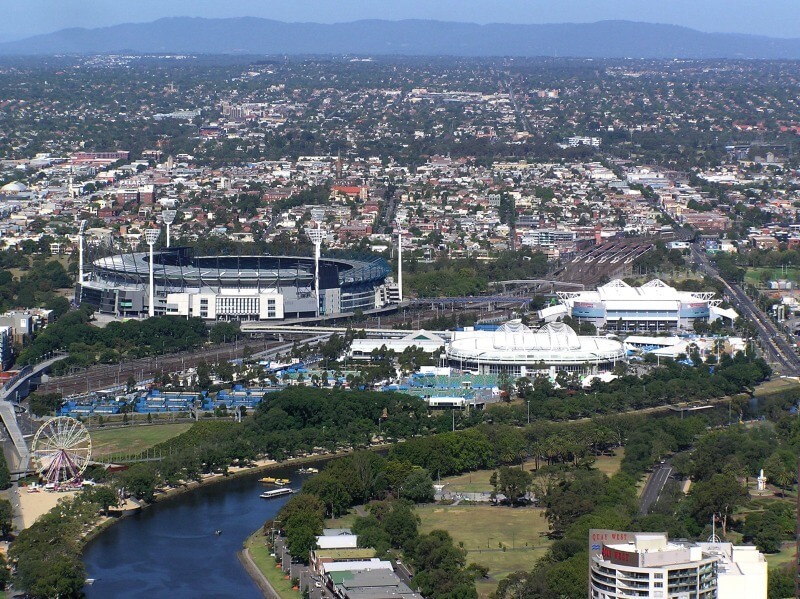 The Yarra River that runs through the heart of the Melbourne CBD and the Maribyrnong River located in the north–western suburbs of Melbourne. 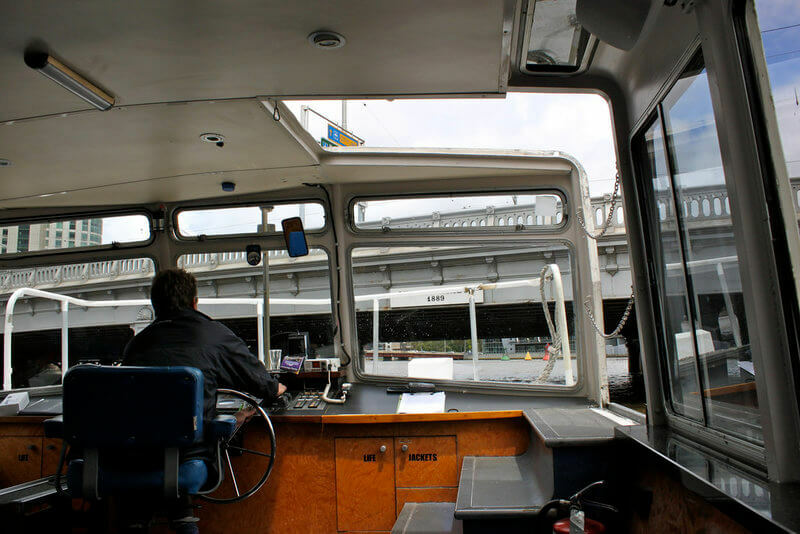 Both rivers carry recreational boats, water taxis, commercial boats and ferries, tugs and of course container ships. 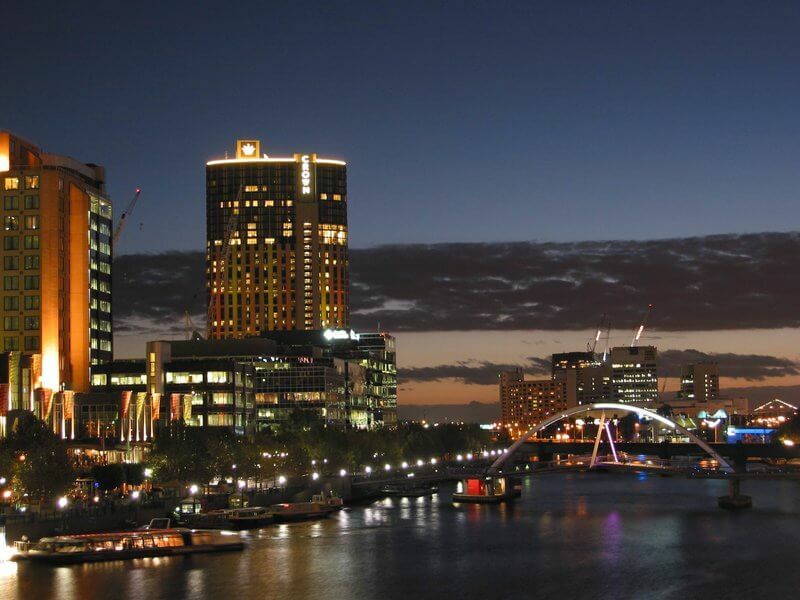 Melbourne River Cruises are carried out on both rivers, serviced by independent contractors right throughout the year with special tours being offered at times like the Melbourne Cup, Moomba, Christmas and New Year. 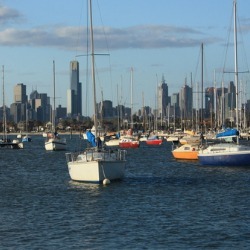 These tours along the Melbourne waterways can be enjoyed by tourists, party groups and business get togethers. Each tour brings to the table a unique set of activities, whatever the occasion. Tour boats can be a variety of water going vehicles from river ferry boats touring the Yarra River, to slow romantic gondola tours gliding along the river in the warmer summer months. 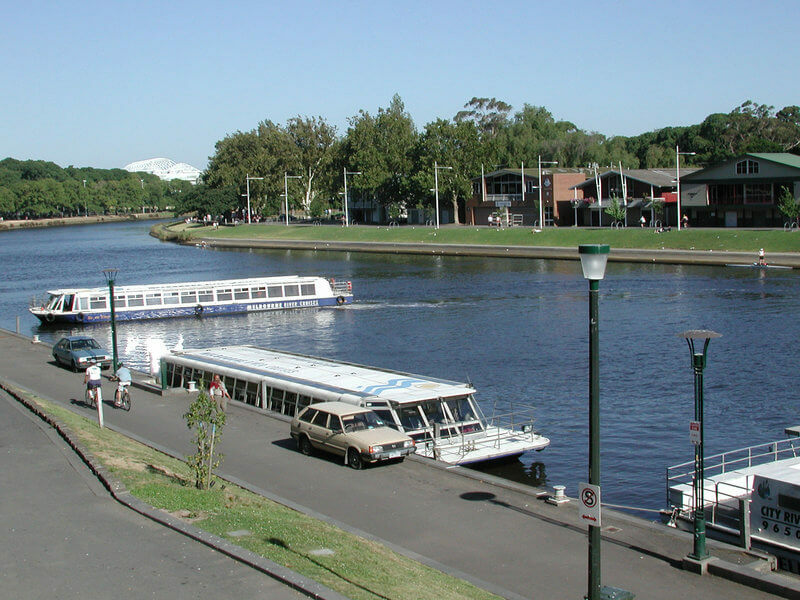 There is even a Tramboat that runs Melbourne river cruises along the Yarra and Maribyrnong Rivers. One of the great pleasures of touring in Venice is the chance to sit back in a luxurious gondola and be slowly glided past the old buildings and fascinating waterways. 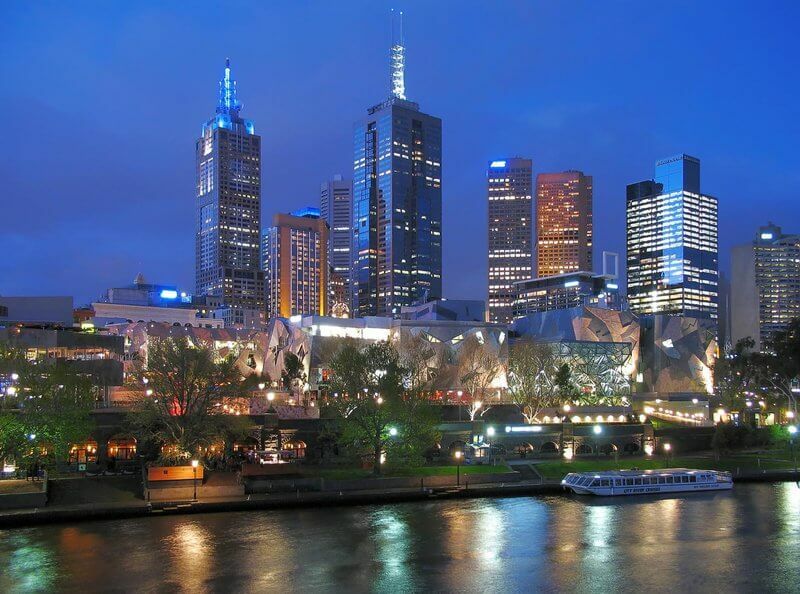 You can actually experience something similar right here in the central business district of Melbourne. Gliding past 100's of years worth of old buildings etc may not be what you see on your tour but you will get to understand and appreciate how this amazing city has grown and continues to do so. 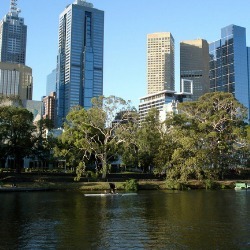 Travel through the city section of Melbourne’s Yarra river. 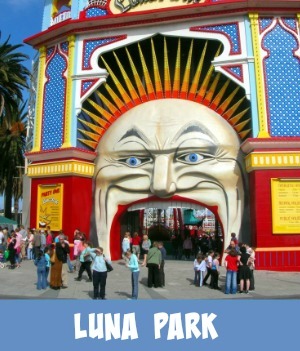 You will pass by some of Melbourne's iconic and well known attractions such as the Melbourne Exhibition Centre, the Aquarium, bustling Southbank, the Crown Casino, Flinders Street Station, Federation Square and the Alexandra Gardens. On the Yarra river your gondola waits at the Crown Casino floating landing with 2 other pontoons situated at Southgate and the Exhibition Centre. You can choose where you wish to hop on at the beginning of your tour or where you wish to complete it. The gondalas have been built here in Melbourne and can seat up to 4 persons with a section at the rear for your gondolier. Beautifully appointed and ready for Melbourne's potentially inclement weather with a fold over canopy, rest assured you will thoroughly enjoy this unique experience right in the heart of Melbourne. There are several touring options available. For more details, prices and bookings just fill in the Enquiry Form here and I will be in touch. 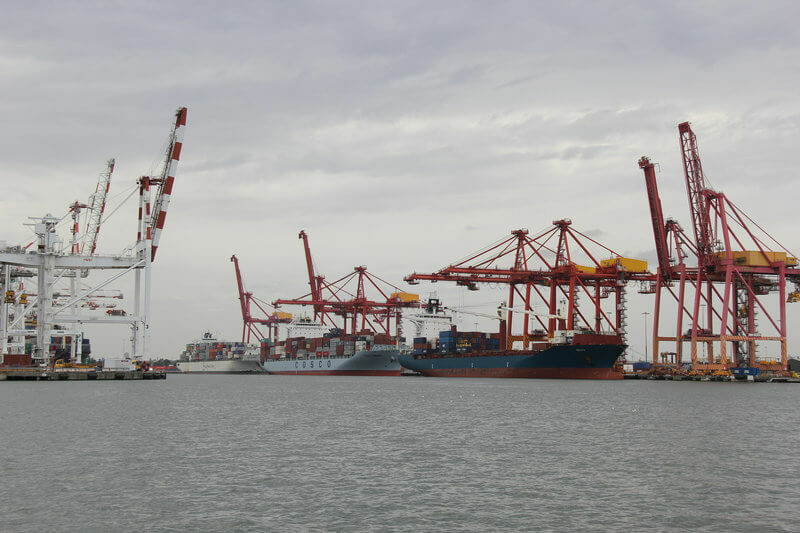 Cruising both ends of the Yarra River, the Maribyrnong River and out into Melbourne's Docklands, the little vessel passes Melbourne's attractions, is dwarfed by huge container ships and passes under both the Bolte and Westgate bridges. She even makes her way over to Williamstown on good weather days. 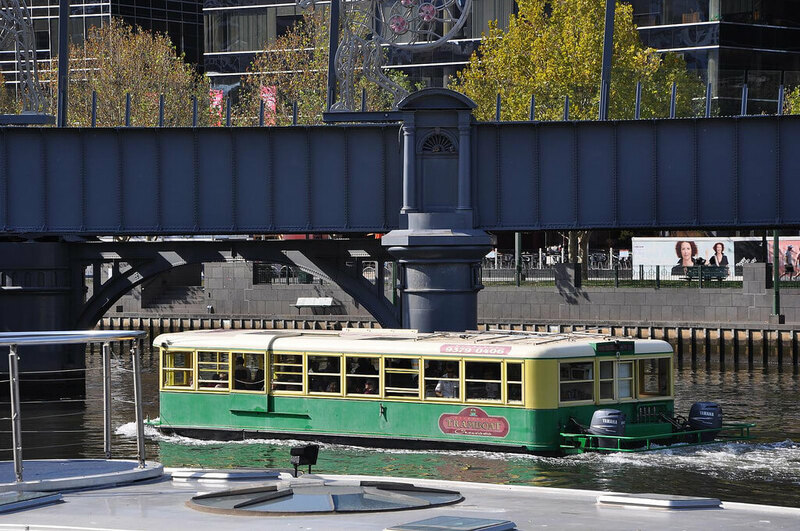 It is basically a cross between a boat and an old Melbourne green tram. 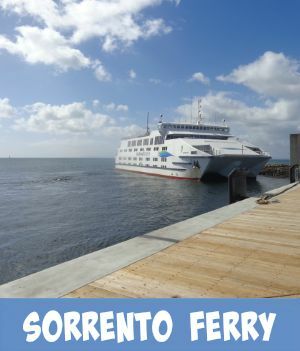 These cruise vessels are quite unique looking with a fully enclosed lower deck and an open upper deck to take in the scenery as you cruise past ships, docking yards, skyscrapers and parks and gardens. On board you will find excellent facilities that include comfortable lounge seating, a stereo system with a wide selection of music, a fully licensed bar and men's and ladies amenities. 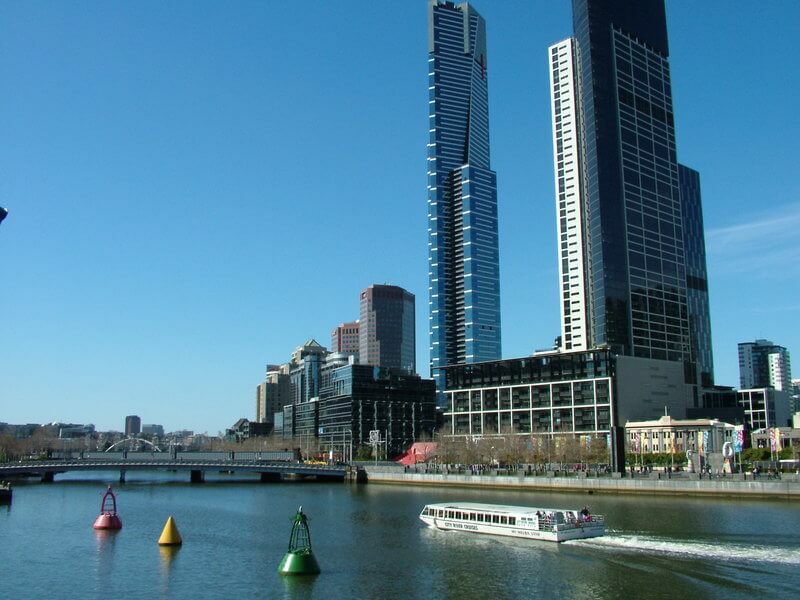 For more information and details on the variety of Melbourne river cruises, specials and prices just fill in the form here and I will get back to you asap. For a total indulgence and memorable time, why not sit back and let the experts look after you on your next Melbourne river cruise. There are so many different varieties to choose from, depending on what you want to achieve, what you want to see and what your budget dictates. 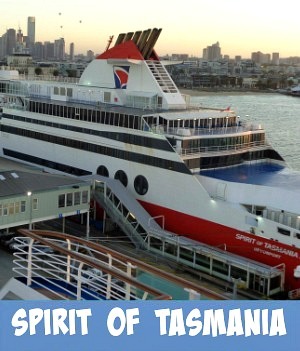 Click on the 'MORE INFO" button for details of the cruise and prices. Melbourne is such a pretty city and one of the best ways to really see what she has to offer is to enjoy the view from a totally different perspective. The Yarra and Maribyrnong Rivers offer the best views. 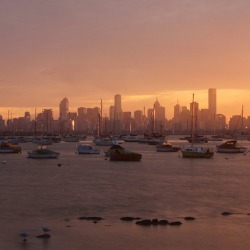 The city is changing so dramatically with constant changes to the rivers' shorelines. 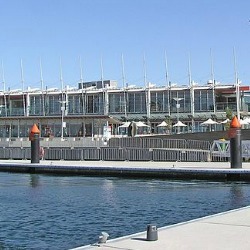 The docklands are exciting to cruise through with visits from cruise ships, container ships and visiting sailing boats. 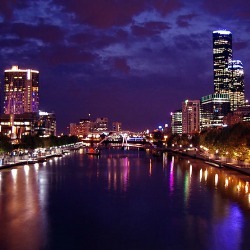 Melbourne at night is beautiful and experiencing the city from on board a cruiser would have to be a totally memorable experience.